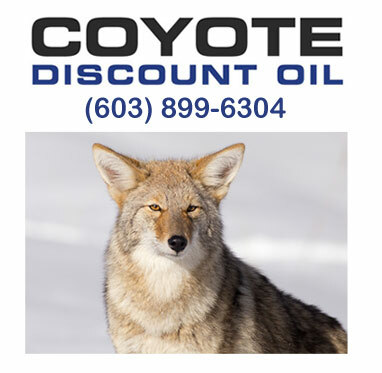 Coyote Discount Oil was founded by Ed Seymour in February 2003. His main goal is to provide great service. 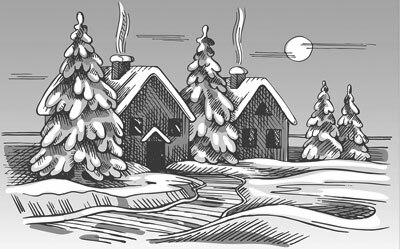 He will work hard to earn your trust and make sure your house or business stays warm throughout the cold months. You'll be impressed. Ed makes most of the deliveries himself. 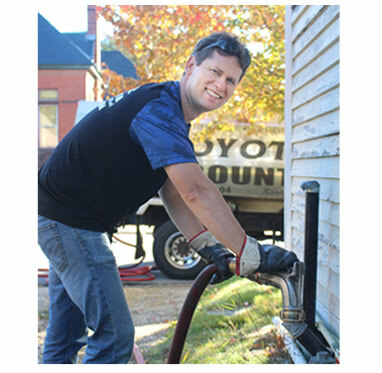 We are a locally owned New Hampshire business aiming to do right by our neighbors. We will work hard to ensure that you and your family are kept comfortable with attentive, friendly support you can count on. We have a great reputation for exceeding our customers' highest expectations. We accept the following payment options at the time of delivery: Visa MasterCard, Discover Card, Cash, Debit or Personal Checks . You can also establish an automatic delivery service. 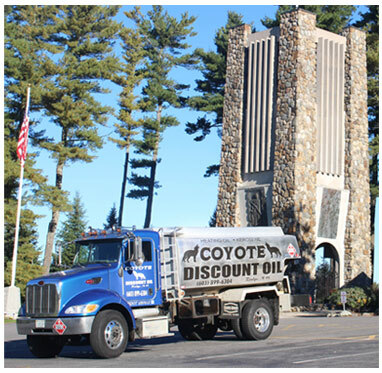 Coyote Discount Oil also delivers fuel oil at a competitive price. 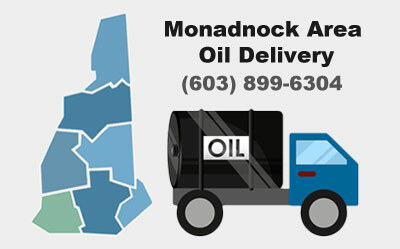 To help provide the most competitive pricing, we have a "Cash on Delivery" policy. We make sure that we deliver at the time promised and if a delay happens, we will make a timely call to keep our customers informed. You also never have to worry about us running out of oil because we have access to several marine and in-land oil terminals.